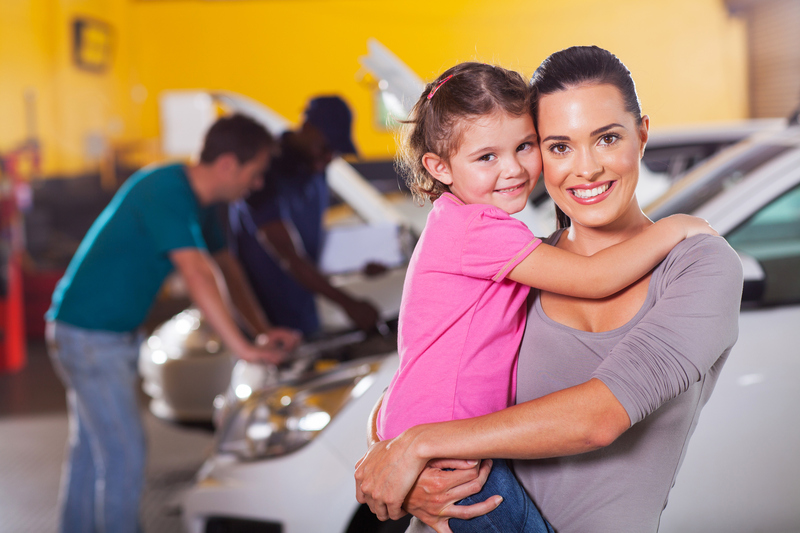 Leading Transmission Shops in Santa Clara: Allied Transmission Co. Transmission Problems? Let’s fix it today! Is your car in need of transmission service & repair? Is your vehicle’s fluid leaking? Does your car have problems shifting? 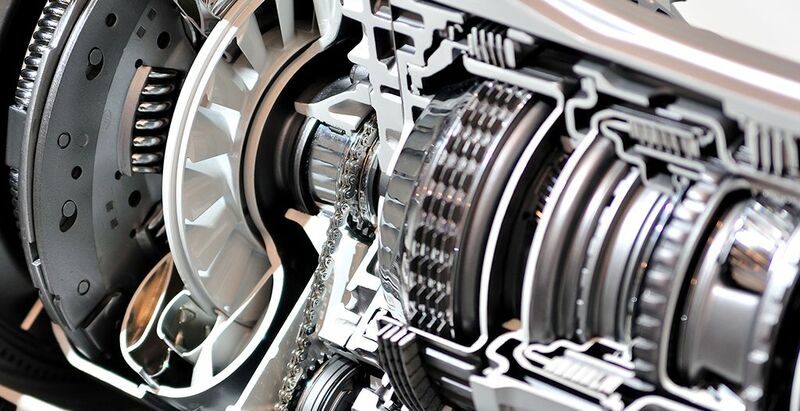 Our transmission shop in Santa Clara, serves San Jose, Sunnyvale, and Santa Clara, can help you! Allied Transmission Co. is family owned and has been repairing transmissions in the Silicon Valley and San Jose since 1970. We offer quality automatic transmission service for all your transmission and clutch repair needs including truck transmission repair and truck transmission rebuild. All our mechanics and computer controlled specialists are highly qualified and trained in all the automatic repair services they provide. You can be confident the work you receive on your transmission will be the best quality available. We even honor extended warranty contracts! Call us at 408-492-8980 for more information about our services and free estimates! 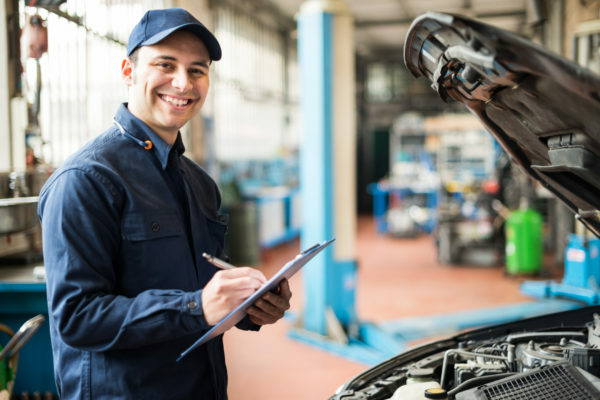 To keep your car’s transmission running smoothly, and to help you avoid major transmission repair or transmission rebuild, we offer an amazing preventative maintenance program. We want to extend the life of your transmission in San Jose, and keep your car in great condition. Allied Transmission also offers a warranty for our work that you can depend on. For our major rebuilds, we have warranties ranging from one year/12,000 miles to three years/50,000 miles. At Allied Transmission, we are dedicated to every client. We want to see you drive off in a car whose transmission can last. Our team can even offer you troubleshooting tips to help you understand what you can do outside our repair shop. 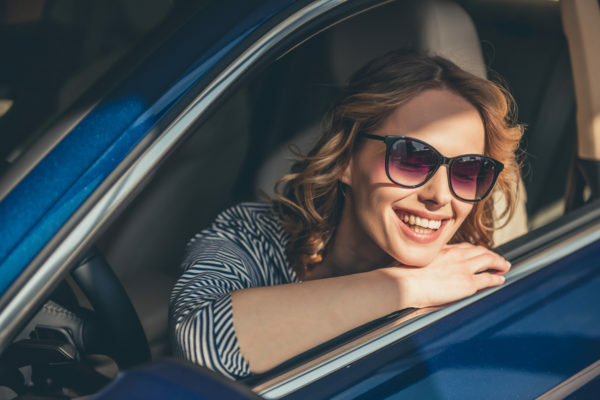 For more information about our transmission services in Santa Clara, and to receive a free estimate, contact us at 408-492-8980 or visit our transmission rebuild shop. We look forward to working with you!